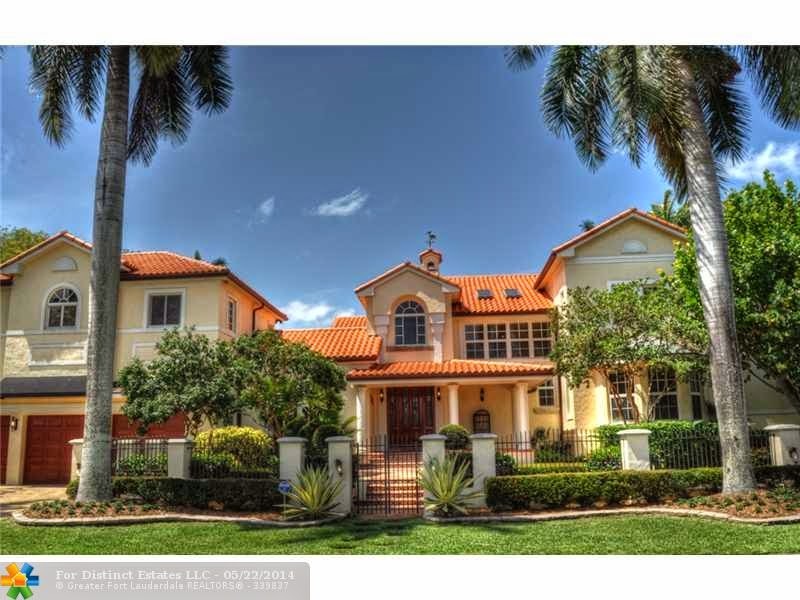 Beautiful Estate was just recently listed in Rio Vista in Fort Lauderdale, Florida. This stunning Fort Lauderdale estate home features 5 bedrooms, 6 bathrooms, 1 half bath, 3 car garage, and 6,524 square feet. Breathtaking water views and phenomenal upgrades are plenty including elegant oak flooring, stainless steel appliances, granite countertops, wonderful sun beaming French doors, cozy double story fireplace, spa tubs, spacious bedrooms, vaulted ceilings, and more. Enjoy direct bright blue views of Lake Juanita and a convenient private boat and yacht dockage. Live luxuriously in this remarkable estate home with lavish upgrades, premium location, and magnificent ocean views. 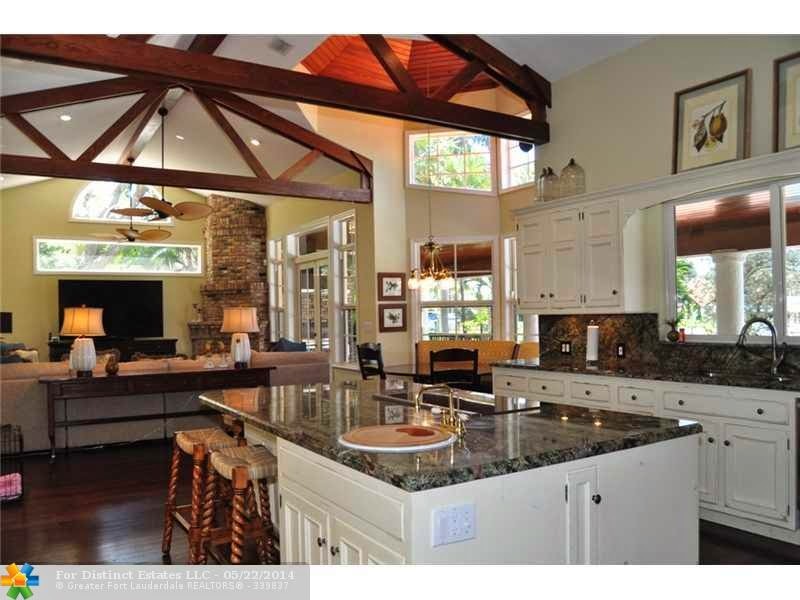 1624 SE 8th Street in Fort Lauderdale, Florida is asking $4,195,000 and is MLS# F1290573. This Rio Vista - Listing Courtesy of: Coldwell Banker Residential Re. 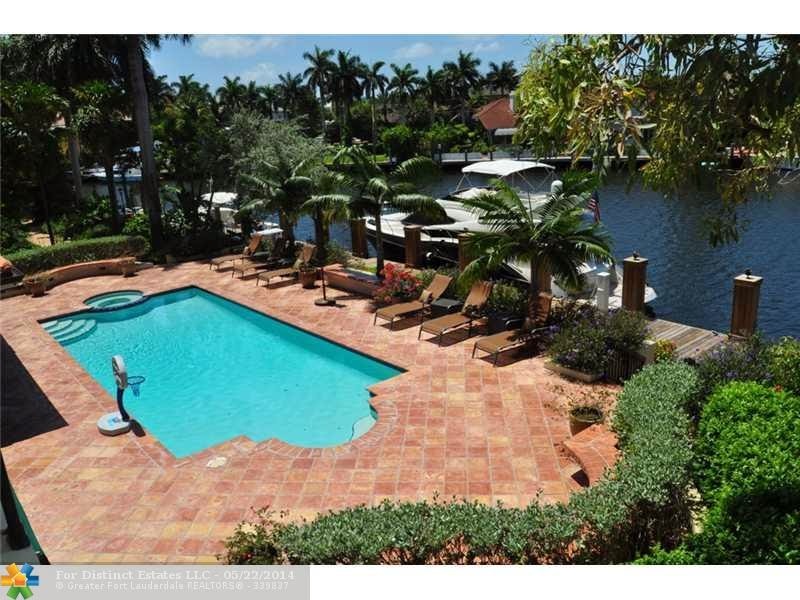 Rio Vista is an incredible waterfront community located in the center of Fort Lauderdale. Cruise peacefully with absolutely no fixed bridges and deep canal access right on the breathtaking waters surrounding your home. Enjoy a walk or drive around with picturesque lush landscaping. Delight in this amazing community with sensational water views and access, picturesque landscaping, and pristine location.